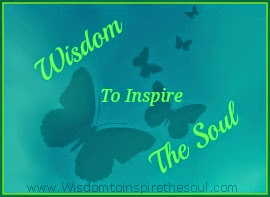 Daveswordsofwisdom.com: 14 Signs and Symptoms That Your Heart Doesn’t Work Properly. 14 Signs and Symptoms That Your Heart Doesn’t Work Properly. 610,000 people die every year from different heart-related diseases. Poor lifestyles, no physical exercise, and unhealthy diets are the prime reasons for poor heart health increasing the risk of heart attacks. But besides these, there are other problems that can affect your heart. All of these symptoms mentioned below are indicators of poor heart health. 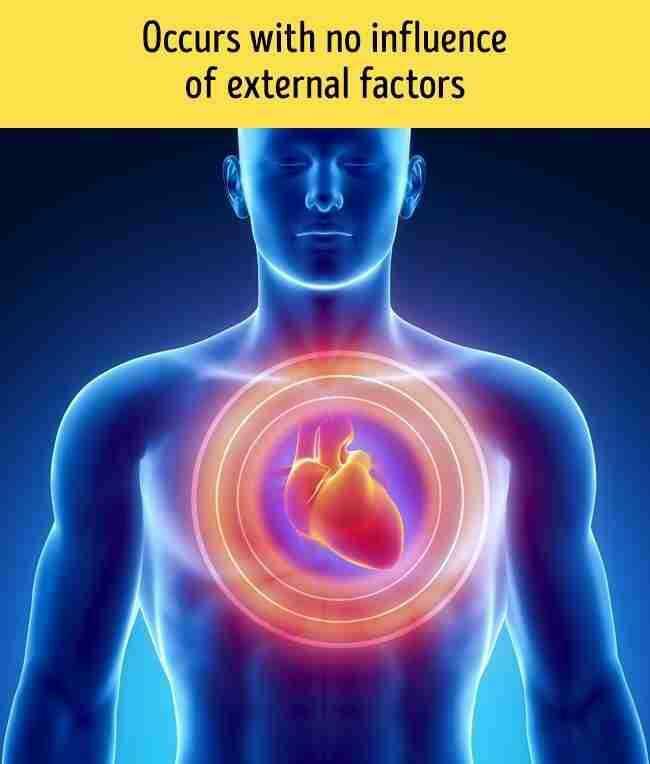 The biggest problem is that people do not know how congestive heart failure where the muscles of the heart are weakened can also occur in several cases that can be regarded as heart disease. Frequent use of OTC NSAIDs, diabetes, alcohol, high blood pressure, hypertension and viral infections can weaken the heart muscle resulting in inefficient pumping of blood. 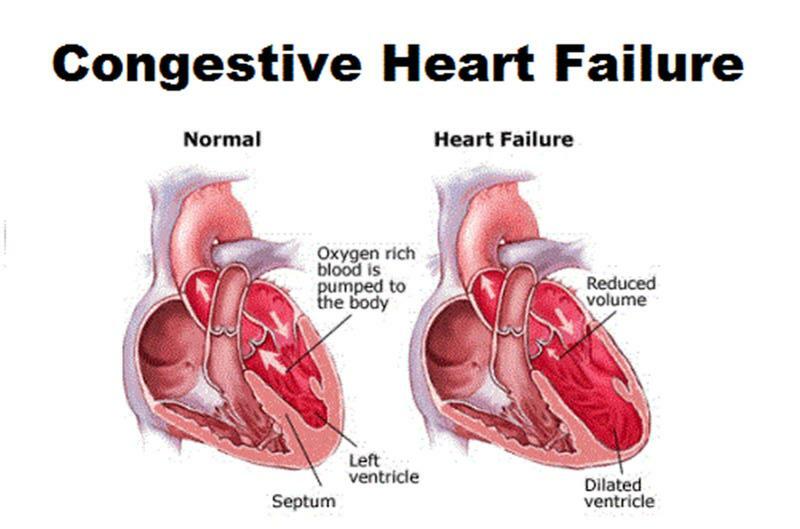 Heart failure like other heart problems also causes similar symptoms which is why even if you do not face certain heart problems, you should never write off such signs that you may be suffering from heart failure. The point here is that such symptoms common to all types of heart trouble should never be taken lightly. You should never ignore these 15 signs that your heart isn’t functioning properly and get a doctors checkup immediately. 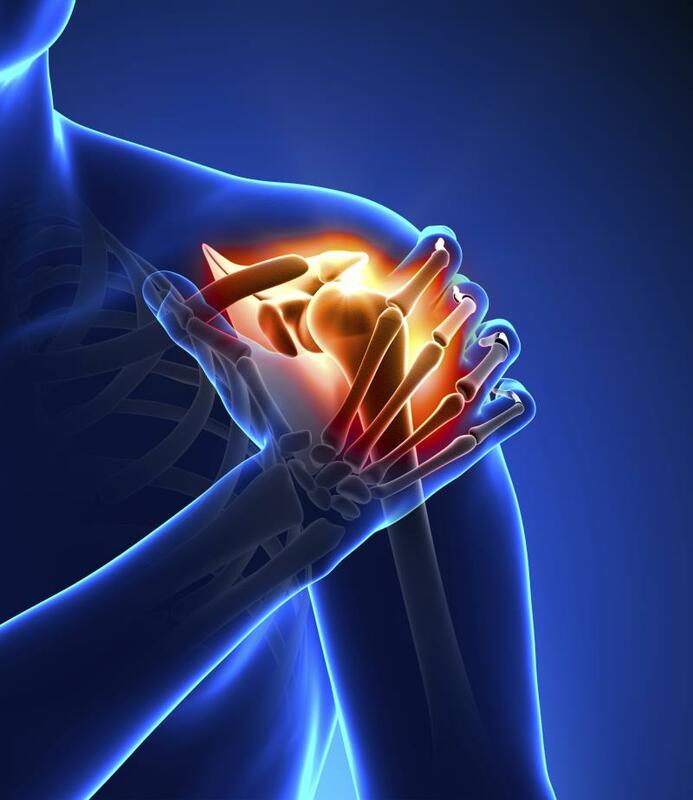 Women may start experiencing pain in both arms whereas men usually feel it in the left arm. Women may also experience elbow pain before a heart attack. The reason for this is due to the confusion experienced in the brain due to the several nerves of the spinal cord receiving the transmission of pain occurring in the body. This makes the brain think that your arm is paining instead of your heart. A chronic cough can be a marked symptom of cardiovascular disease. The mucous in this type of a cough may even be pink in colour as a sign of traces of blood present in it. This is one of the signs of heart failure. 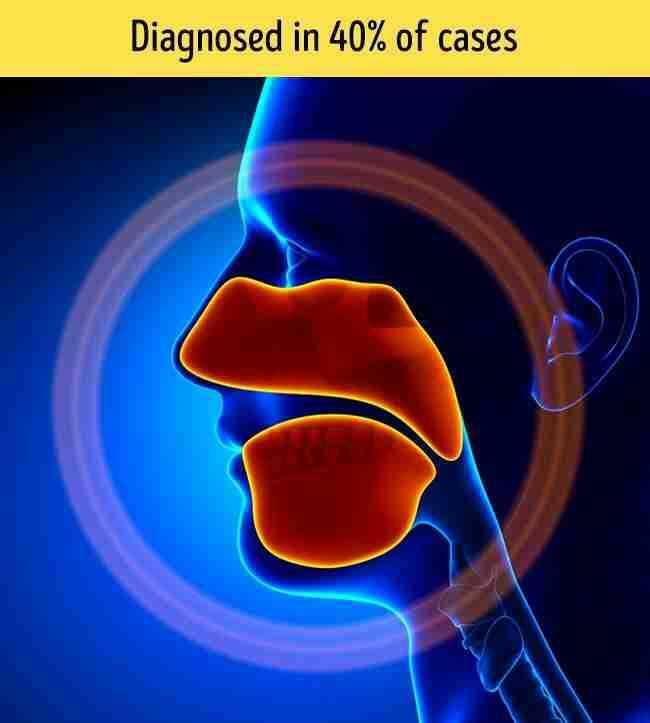 Coughing can be a secondary symptom of dyspnea and loss of breath. In heart failure, the muscles are weakened and thus it stops functioning and pumping efficiently. This causes fluid in the blood vessels to leak into other tissues where the legs and feet are most affected due to gravity. The condition is termed peripheral edema, which can even afflict people without heart disease. However, as this is a common warning sign of heart problems never neglect it and see a doctor. 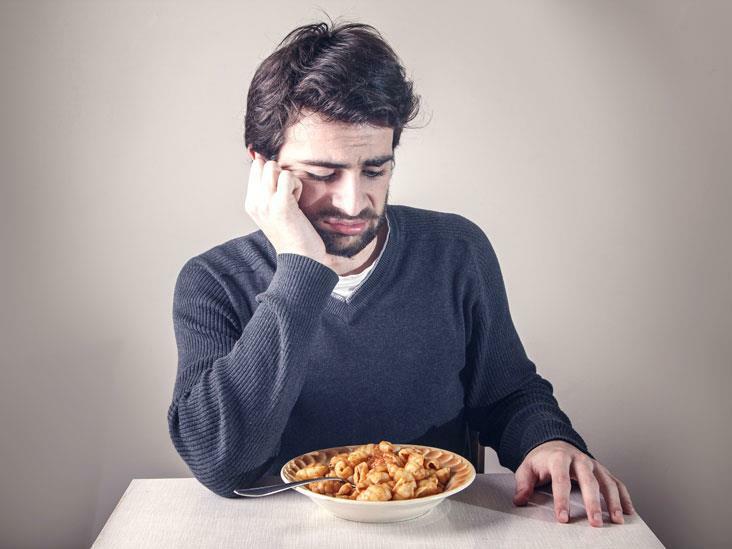 There are several people suffering from heart disease who have reported a loss of appetite. This is because of poor metabolism, poor digestion, and lack of oxygen throughout the body and combined problems that cause poor appetite. Fluid retention in organs like liver and intestines create a condition of poor digestion. 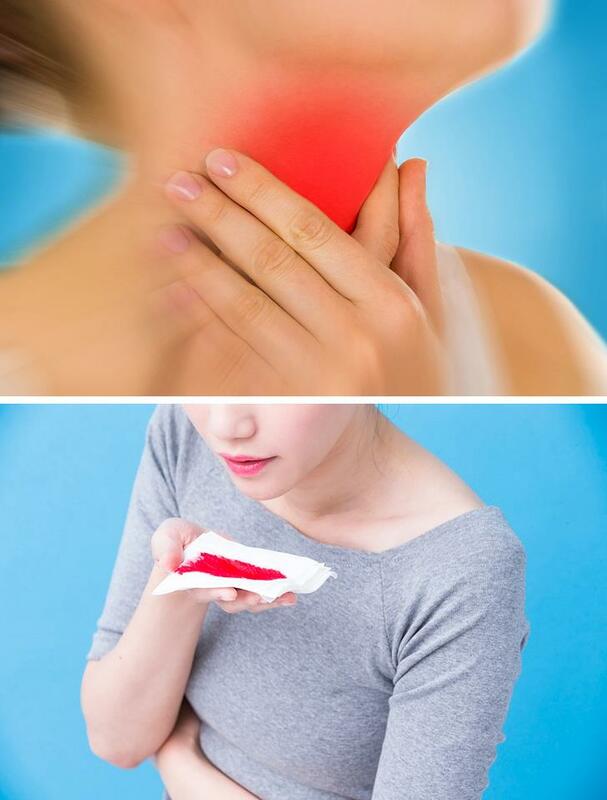 These can also cause abdominal cramps and pain that make you feel sick or nauseous after a few bites of food. When such things happen, see a doctor immediately. While a stomach infection, abdominal issues or gastric problems cannot be ruled out, it’s always better to be safe. People suffering heart failure and other heart problems are prone to bouts of extreme anxiety. In fact, one of the signs of an impending heart attack is confusion and a sudden feeling of anxiety not unlike a panic attack. Studies have also proved that those suffering anxiety early in life are at high risk of heart problems. Panic disorders, phobias, and anxiety can also affect your heart causing tachycardia, high blood pressure, and reduced heart rate. Sudden fainting, lightheadedness and loss of consciousness are common signs of heart disease and heart failure. When the heart cannot pump blood efficiently, there is a reduced amount of oxygen transported throughout the body. Moreover, if a clogged artery is impeding blood flow, the same condition can happen where the brain also receives less oxygen. In such conditions, you may also experience shortness of breath and heart palpitations. Call your doctor immediately if you faint even for a short time after breath shortness. Pallor or a pale face or even if your face appears slightly bluish in colour is one of the most common symptoms of heart failure due to the decreased level of red blood cells in the body. It proves that your heart isn’t pumping blood efficiently. Such a condition is also a symptom of shock where your entire body can grow pale. But before you jump to conclusions about your heart, get yourself checked for shock or also in all probability, anemia. Studies have shown how eczema and shingles are high-risk indicators of heart disease. 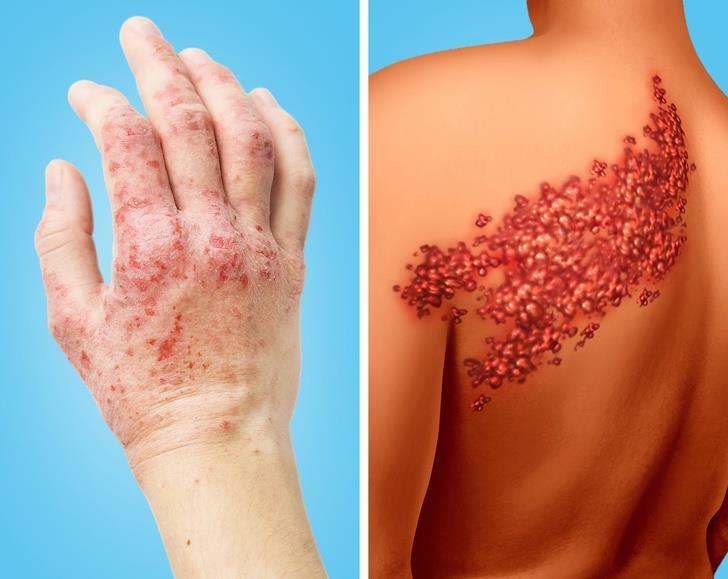 People with eczema had a 48% potential for acquiring conditions like high blood pressure and 29% risk of having high cholesterol levels in the blood. Those with frequent cases of shingles possessed a 59% risk of a heart attack than those without the condition. Those suffering heart failure or heart disease frequently experience breathlessness or Dyspnea. This is a strong feeling on not being able to breathe properly. In fact, this can also start occurring in men and women 6 months before a heart attack. 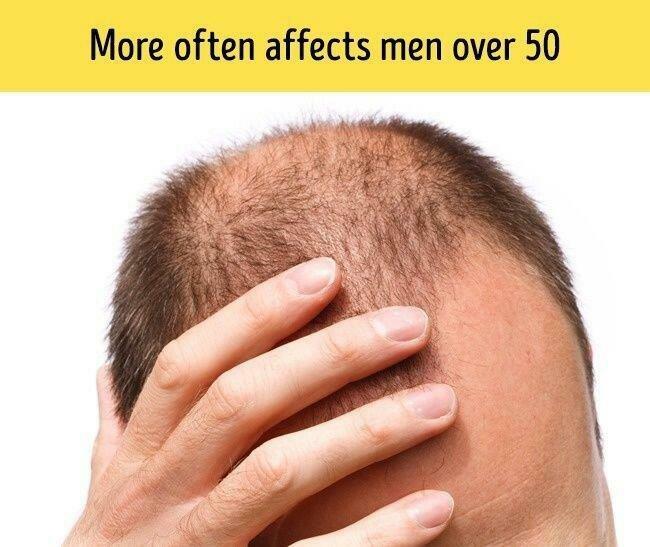 Frequent hair loss in men over 50 is a common indicator of heart disease. 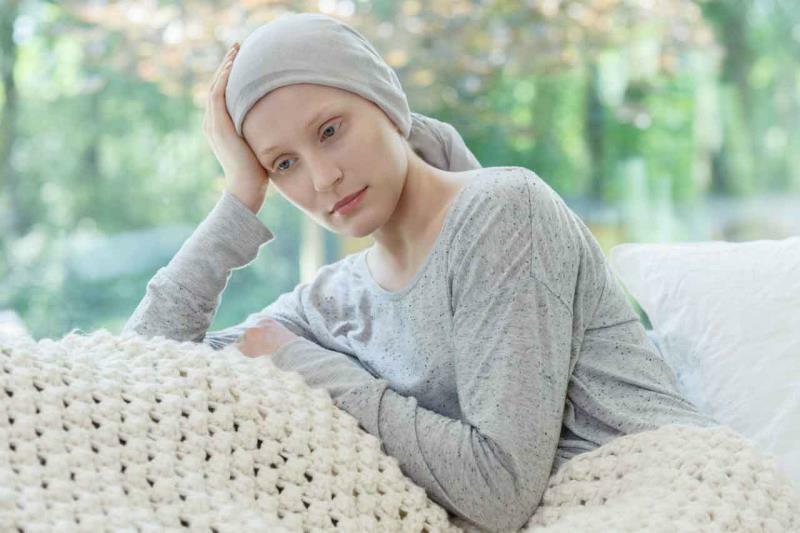 While it affects mostly men, women may also experience it too. Baldness is usually associated with increased levels of cortisol a hormone in our bodies also called the stress hormone. You should pay particular attention from hair loss from the crown area of your head. 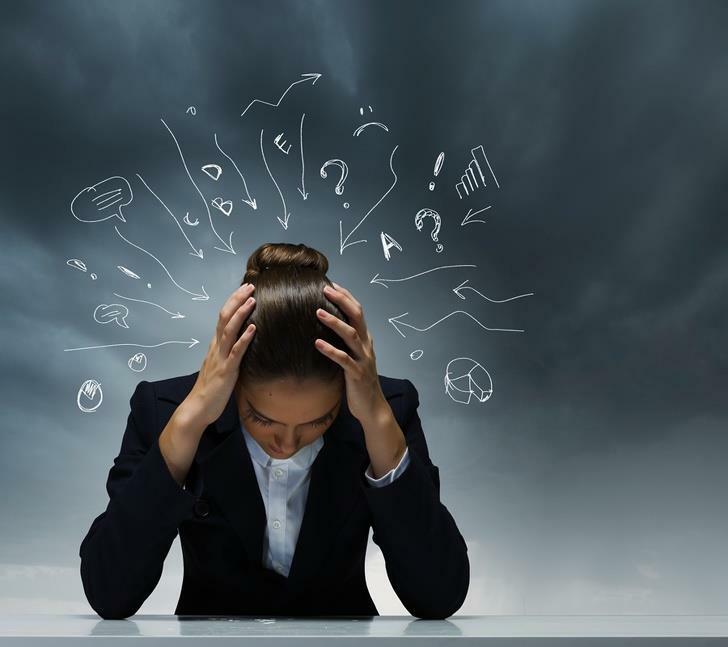 Frequent arrhythmia is usually associated with panic attacks and anxiety more prevalent among women. Those at risk of heart problems or those actually suffering from heart trouble may experience both arrhythmia and tachycardia which is increases heart rate. Such a condition may last for 1 or 2 minutes only but if it lasts longer making you feel fatigued and faint, call a doctor immediately. If you find that you are experiencing a constant urge to urinate more frequently at night, this is the initial symptoms of congestive heart failure. If not checked at this stage, your symptoms and condition may worsen. 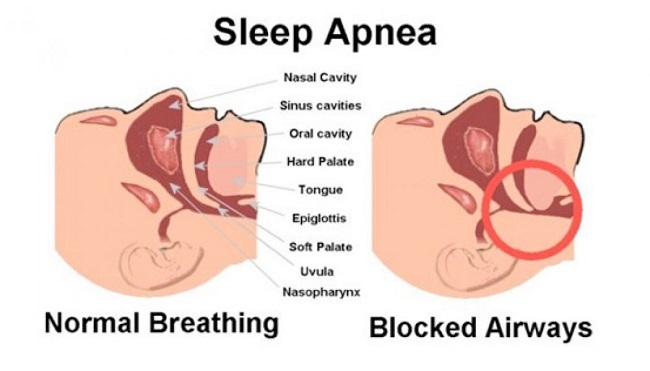 Sleep apnea is usually overlooked by many but it is widely regarded as one of the symptoms of congestive heart failure where your heart isn’t functioning properly. This condition prevents air from entering the body and if allowed to worsen can increase heart problems like atrial fibrillation, high blood pressure, and arrhythmia. I have every symptom you describe of Heart failure. The only thing you didn't mention was leg pain which I have. I am so weak from my heart rate running @ 158 the last 9 days, I feel like I've been running on an exercise machine. I'm so very SOB I can't lay flat. Thank God I have a Temperpedic bed so I can raise the head of the bed up. Is there anyone who I can talk to there as my Dr is not listening to me, an I need direction. I am also severely anemic AGAIN. I keep losing blocks of time from passing out, I wake up not remembering and very confused.im always needing transfusions every few months. Please help me. I have had 3 different cancers.joniscott02@gmail.com I need help,as I have moved to a new state an these Drs don't know my history and are having a hard time getting all my records for SOME ODD REASON. Go to Healthgrades.com and find a pulmonary doctor/hospital in your area. It really is a good site. 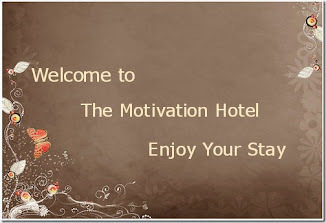 D a health coach to help you. I hope you find help and healing soon. I go to urinate 3-5 times at night when sleeping...does this mean I have one of the symptoms? My husband just recently passed away from congestive heart failure at 44 yrs of age a pneumonia virus attacked his heart in 2005 3 pacemaker/defibulators God let me have him for 13 yrs then 3 days before his birthday and 5 days before Christmas God called him home in 2018.